I was born and raised in Medicine Hat. I attended Connaught Elementary School and Crescent Heights High School. I was fortunate to receive my first job at the school where I graduated and have been teaching here since 2008. I am currently teaching in the French Immersion Department. I have taught a variety of classes over the years, but am currently teaching: STEM (Math/Science) 7FI, FSL 7, FSL 10-20-30. I received my Bachelor of Education from the Campus Saint-Jean (French Faculty at the University of Alberta) in 2008 with a major in Mathematics and a minor in General Sciences. I took all my university courses in French and have a passion for the language. I am part of the Graduation Committee and am in charge of the Grad Gowns for the Ceremonies. I have a two amazing kids (Spencer (3) and Autumn(1)) and my husband is a local vet. We have two cats (Fang and Mufasa) and a dog (Cammie). My parents are retired teachers from SD76. 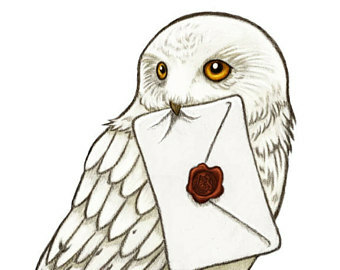 I love owls and all things Harry Potter related. A couple of my personal goals this year are to learn some Spanish and run a 5K.